Dr. Joseph Passamano attended the prestigious University of the Pacific, Arthur A. Dugoni School of Dentistry in San Francisco, California. 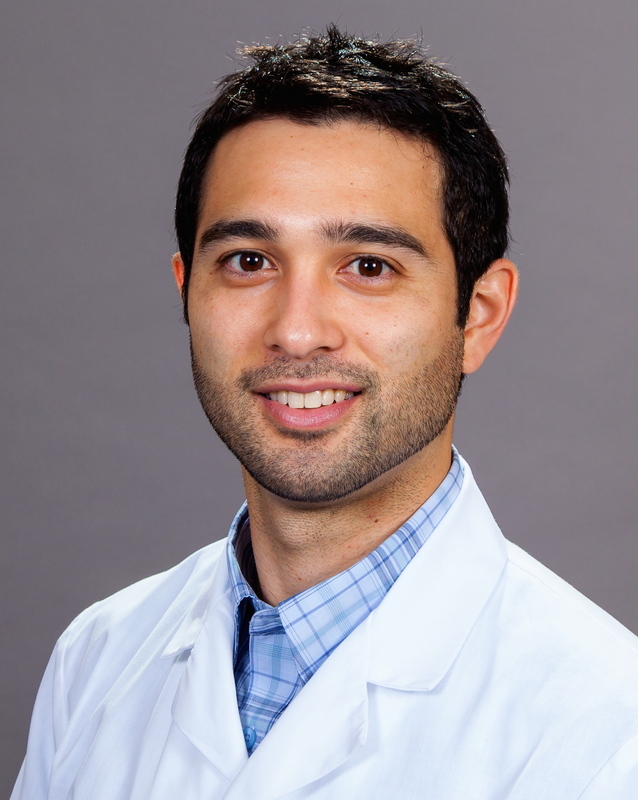 After Dr. Passamano received his Doctor of Dental Surgery degree, he completed a General Practice Residency at a level one trauma hospital, Denver Health Medical Center in Denver, Colorado. Today, Dr. Passamano is a practicing dentist providing comprehensive quality dental care to his patients in Orange County. Dr. Passamano is a native of Orange County. He comes from a dental family, both his father and brother are Irvine Orthodontists. Dr. Passamano grew up and attended elementary and middle schools in Irvine. He played soccer for Mater Dei High School in Santa Ana. The highlight of his soccer career was when his team won the CIF Soccer Championship. After high school, Dr. Joseph Passamano attended the University of the Pacific in Stockton, California. He graduated with Honors in three years with a B.S. in Biological Science. Dr. Passamano is an active member of the International Congress of Implantology, American Academy of Cosmetic Dentistry, American Dental Association, California Dental Association, and Orange Country Dental Society. When he is not working, Dr. Passamano enjoys surfing, fishing and going to Angels games. He also enjoys being a soccer coach for the local AYSO Region.